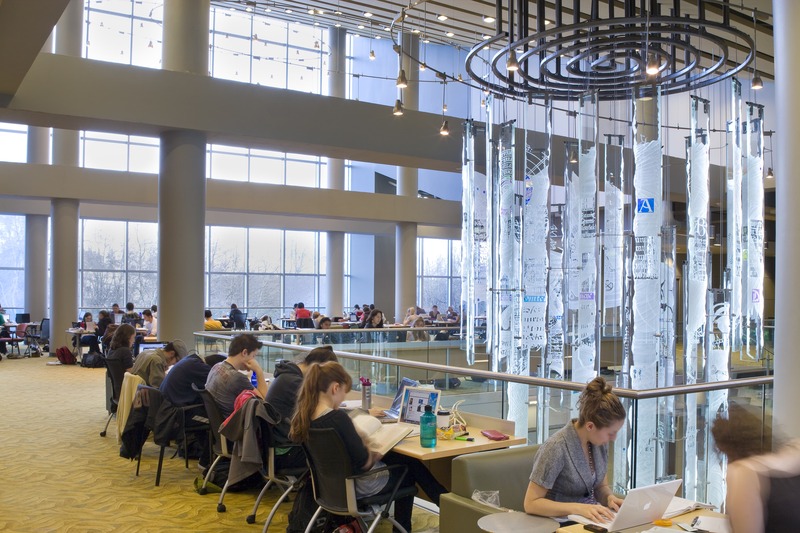 Transformative learning experiences require world-class facilities. 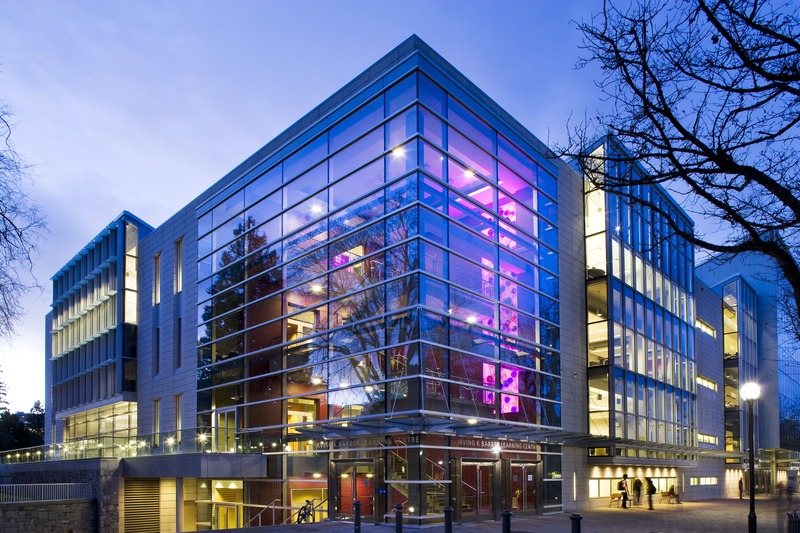 The Irving K. Barber Learning Centre offers a variety of state-of-the-art study, event and social spaces to empower you to learn, grow and excel. The Learning Centre’s convenient location, bright atmosphere and movable furniture make it a favourite study spot for students. 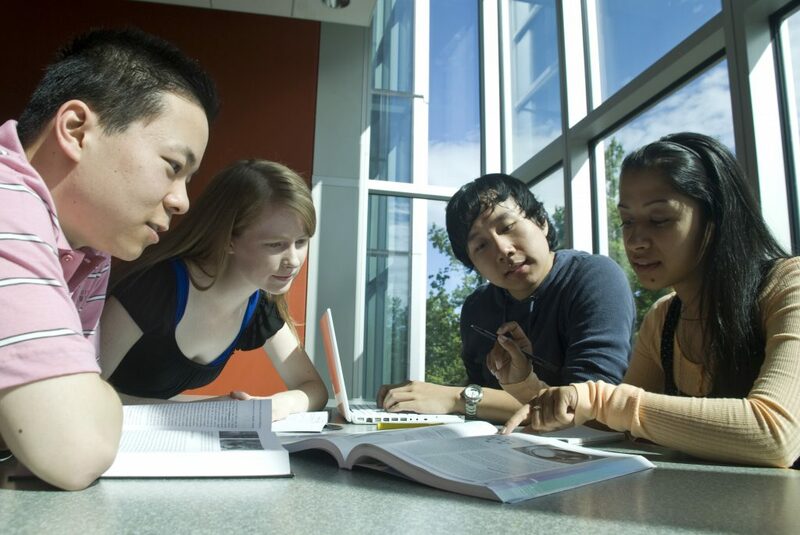 Whether you want to discuss a project with your group or need a quiet place to focus, the Learning Centre offers rooms and workstations for all learning and teaching needs. 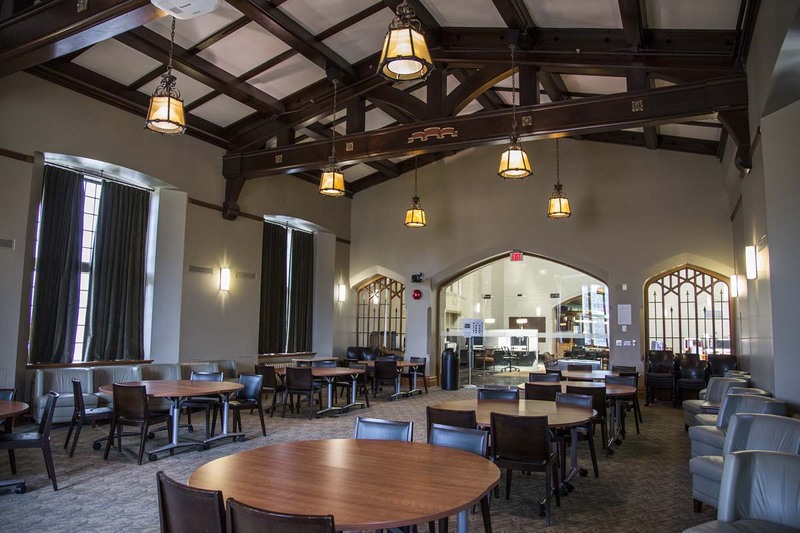 The Irving K. Barber Centre offers a limited number of dedicated rooms that can be booked for group study sessions. Click below to view available rooms and book a reservation.  Our wide range of event spaces spans the spectrum from open concept rooms with scenic outdoor views to flexible space options for events promoting lifelong learning and academic success. Find the right fit for your community gathering, workshop, art exhibition or information booth. From its community-driven beginnings to the present day, the Learning Centre has a rich history. 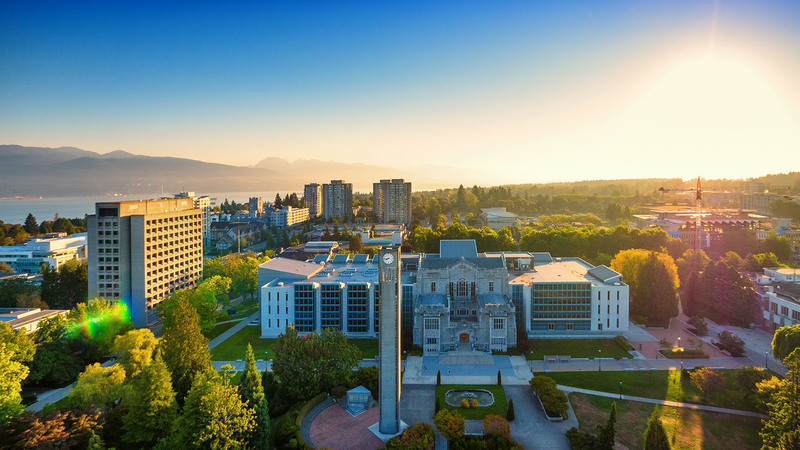 The building’s historic core is one of UBC’s oldest and most striking architectural treasures. 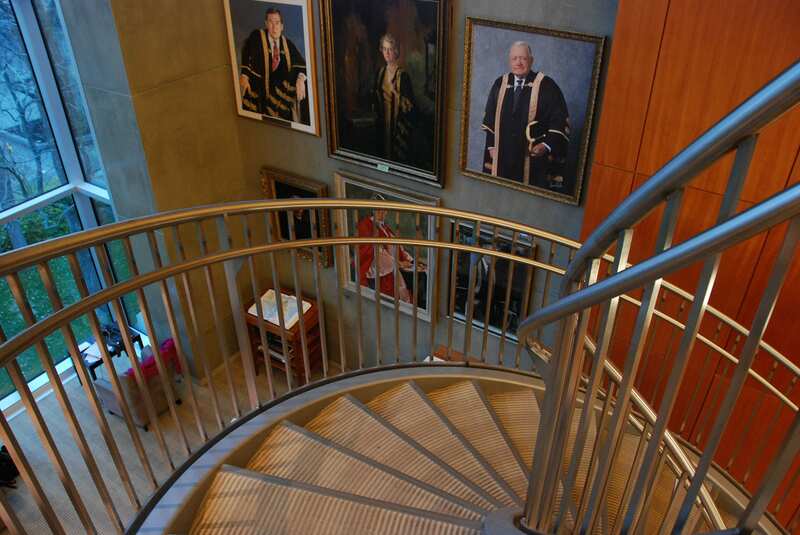 The Learning Centre has been the setting for many movies and TV-series and has served as a sanctuary for reading and inspiration for thousands of students over the last 80 years. Irving K. Barber Learning Centre from the air. Photo credit Hover Collective. 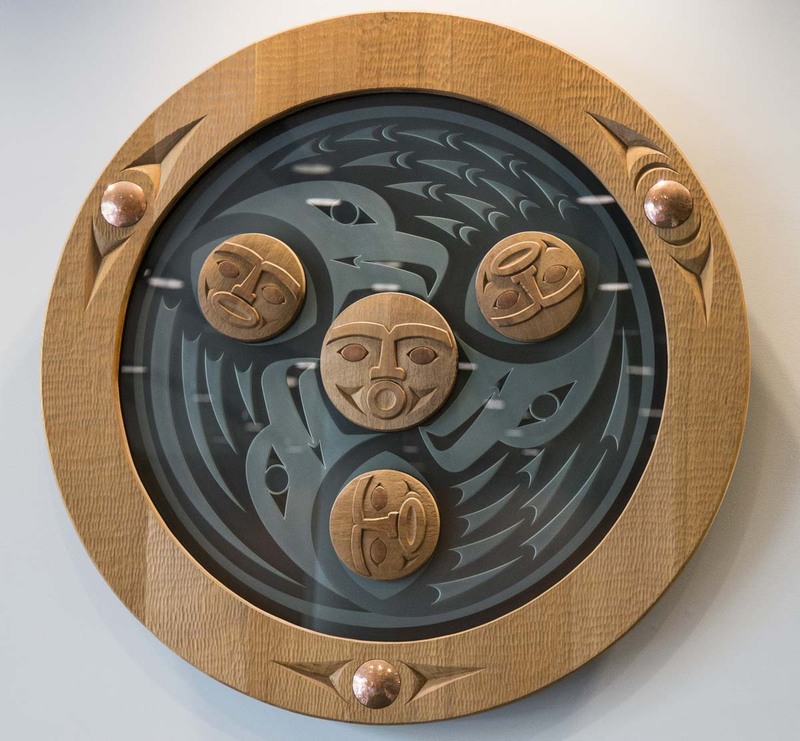 The Learning Centre is deeply dedicated to building relationships with the diverse groups of Aboriginal peoples in British Columbia and whose unceded territories we recognize. We are greatly honoured for these relationships which are represented in our programming, as well as First Nations art, cultural objects and dedicated spaces in our building. Winston Churchill once said, “We shape our buildings; thereafter they shape us.” To engage the senses and empower the mind of our visitors, the Learning Centre’s design includes a variety of inspiring and thought-provoking public art installations. The Learning Centre’s Virtual Museum merges history with technology to provide you with a new and delightful way to interact and engage with the space around you. On your next visit, learn about the stories – past and present – of British Columbia’s places and communities.